Kalina's blood is a gift. Kalina's blood is a curse. 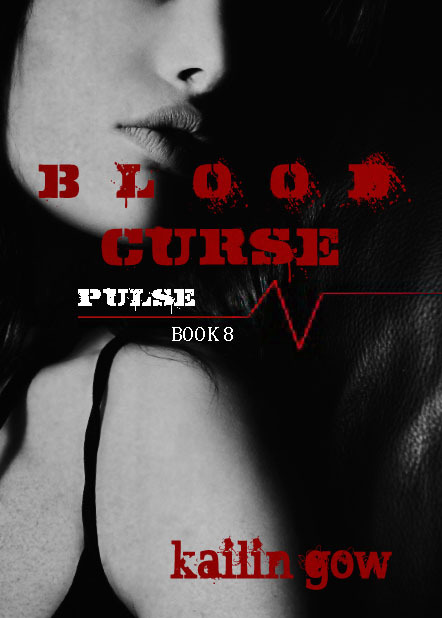 After finding out the source of her Life's Blood, Kalina is convinced her blood is more of a curse than ever. 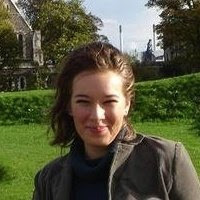 Her blood has awakened the source and now real evil is about to be unleashed into the world. Kalina and the Greystones have experienced victory, but now that Octavius has gone missing, it is a race for Kalina and the Greystones to stop the greatest evil that ever walked the Earth. 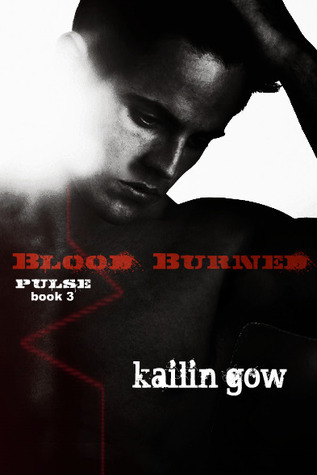 Kailin has generously offered the first 3 books in her Pulse series: Pulse, Life's Blood and Blood Burned! Giveaway is only open to US shipping!